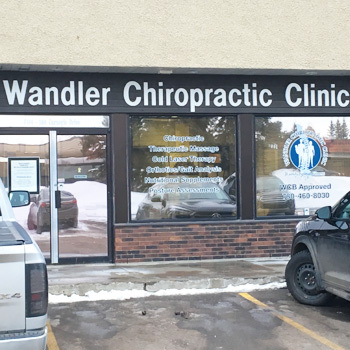 Wandler Chiropractic Clinic provides patients with tailored care plans that deliver fast, effective and affordable back pain relief. Dr. Shannon Wandler and Dr. Matt Carson use many different chiropractic techniques, selected for you specifically to address your condition. We believe in a gentler approach that gets you incredible results. We offer care for patients of all ages including those dealing with an auto accident or work injuries and direct bill to some insurance plans. Get a free, 15 minute consultation – call (780) 460-8030 or book online now! Spinal health is not to be taken lightly. It can make differences that may forever alter your path. Whether chronic back pain that has been bothering you for years, or you have acute back pain caused by a new injury, we understand your pain and we can help.